Don't miss out on a classic item like this! Our I Love NY tee has a high quality screen print logo that will not fade. 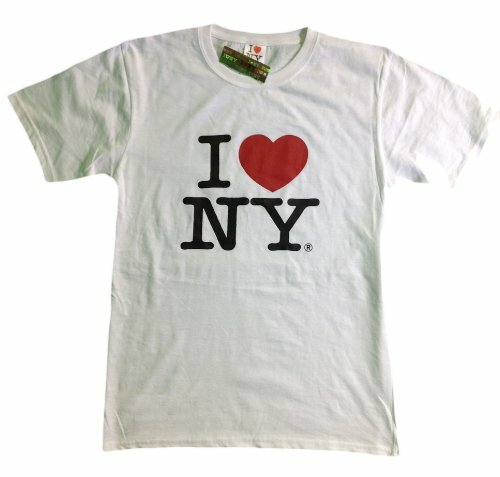 Adult unisex "I Heart NY" t-shirt is officially licensed with I Love NY neck tags and hang tags. I Love New York tee is machine washable and makes a great gift for any New Yorker! If you have any questions about this product by NYC FACTORY, contact us by completing and submitting the form below. If you are looking for a specif part number, please include it with your message.